Last Friday the second photo-shoot for The Golden Show took place in Paramount Bar. 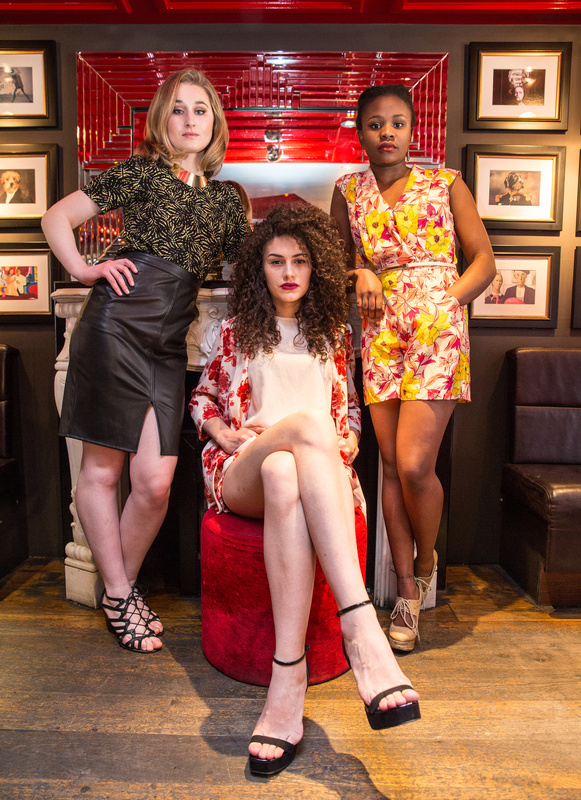 Our three models; Gillian, Iulia and Tadiwa arrived fresh faced at lunchtime ready for good fun and hard work. Our students styled the models in garments from Monsoon, Warehouse and Oasis in Bon Accord & St Nicholas. The photographers were Martin Parker and Jen BirtlesKelman, who produced some amazing photos keeping with our theme of celebration. There was plenty of confetti used. Special thanks to all of the retailers who donated, and to Paramount Bar for having us. 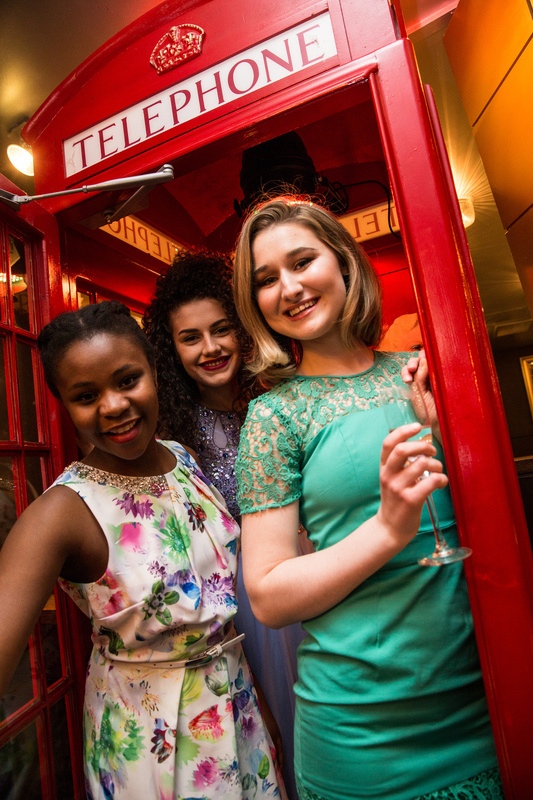 The final window display implemented by our first years is a wonderful tribute to three iconic dresses of the 1960s. Inspired by the #abs50 theme, this is a great celebration of the Aberdeen Business School’s 50th anniversary. This display has a very special addition of a custom made dress sent over from Italy that offers an RGU twist on the classic Mondrian style designed by Yves Saint Laurent in 1965. Well done to all the first years for designing two spectacular window displays! 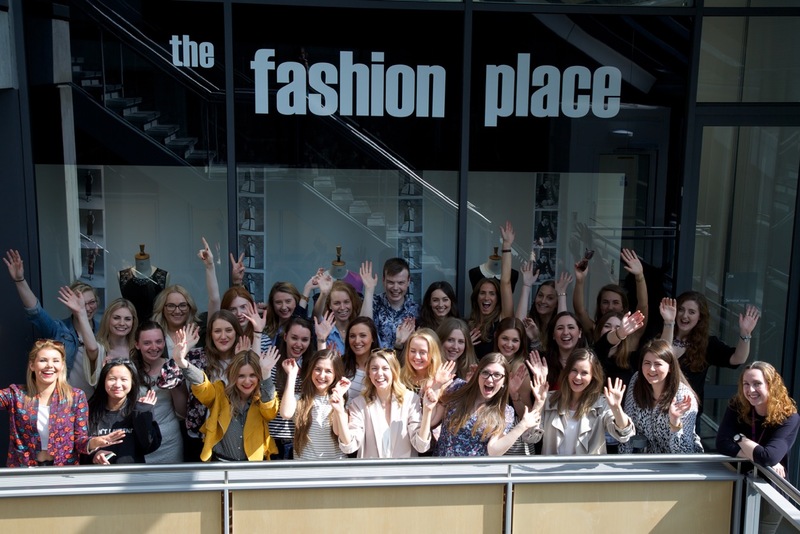 We’re really enjoying the placement updates our MSc Fashion Management students have been sending through. This is the first year the Masters students have had a placement opportunity as part of the course and we’re so glad to hear that they’re enjoying it! 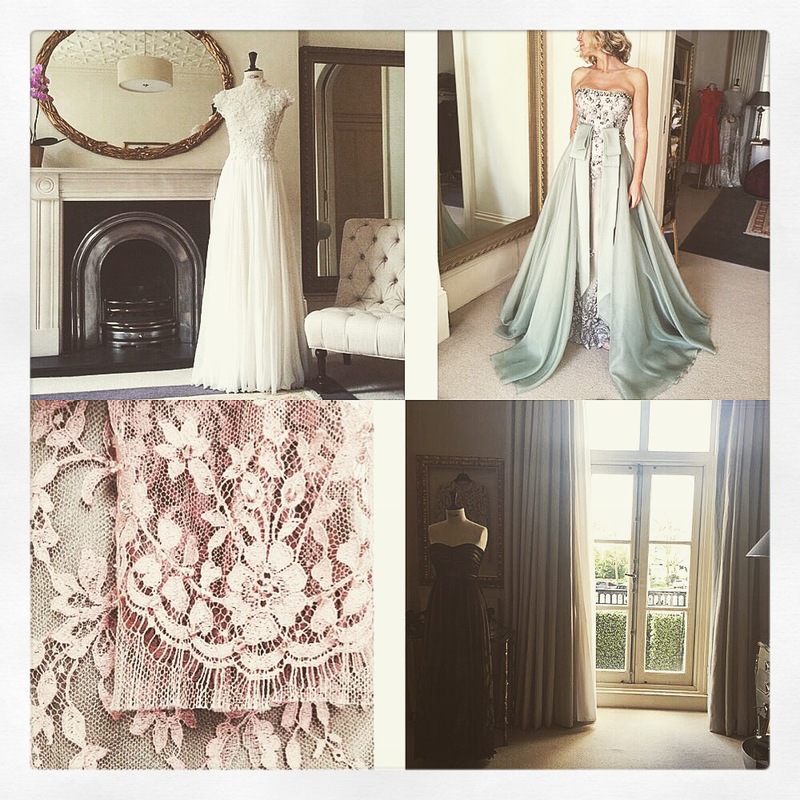 Here’s an update from Guilia who’s on placement at NEVENA Couture in Knightsbridge, London. The brand offers a bespoke design service, creating beautiful one-of-a-kind pieces alongside small capsule collections. Sebastian is on placement at international fashion brand and department store Peek & Cloppenburg in Germany. 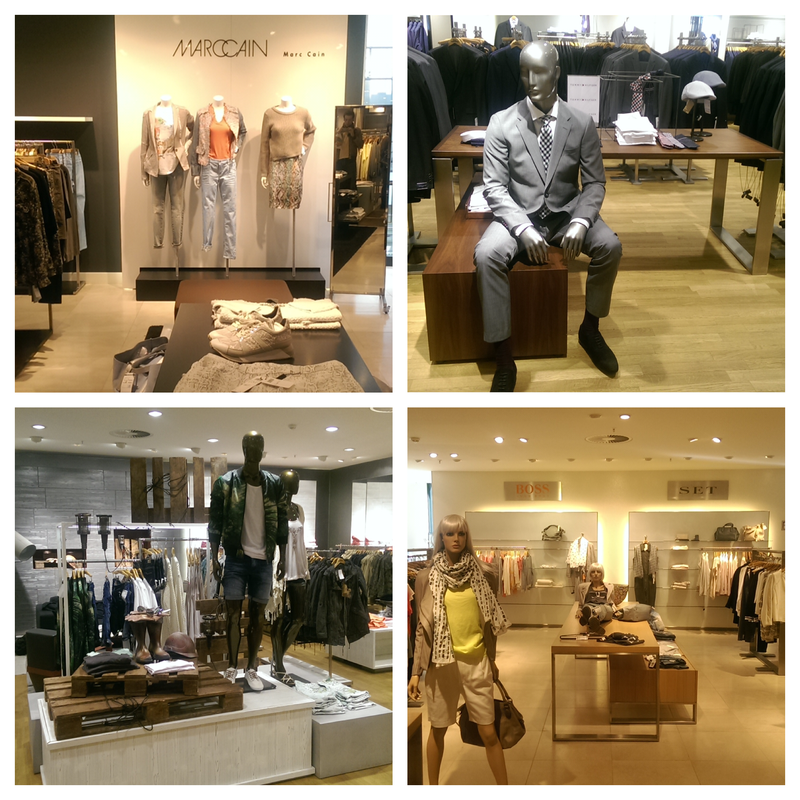 Here are some fantastic examples of in-store visual merchandising within the different departments. 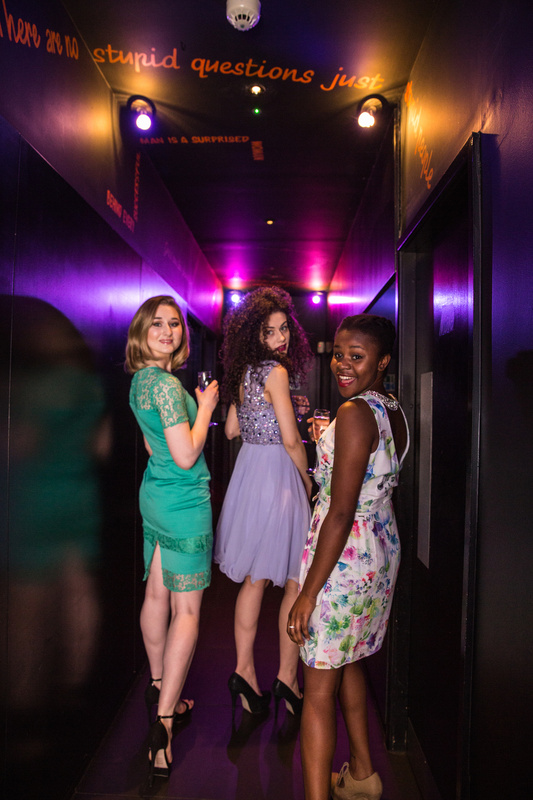 Here’s a short film with behind the scenes footage of our Golden Show photoshoot which took place on Tuesday at Paramount Bar. The shoot features our models, Gillian Leslie and Iuilia Stoica (stage 3 Fashion Management) and Tadiwanashe Wazara (stage 2 Fashion Management) and our fabulous photographers, Jen BirtlesKelman and Martin Parker. A huge thanks to MSc Fashion Management student Joanna Anniol for filming and editing, and a further thanks to Bon Accord & St Nicholas for lending us the garments. 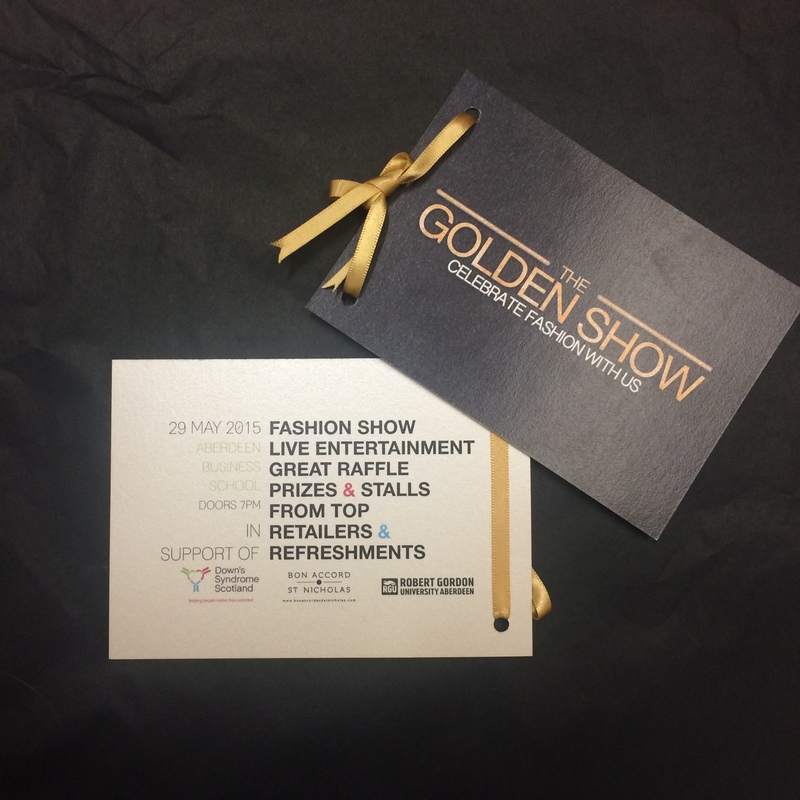 Over the last two weeks our third year fashion management students have been busy planning their Golden Show photoshoots, from styling right through to editing. 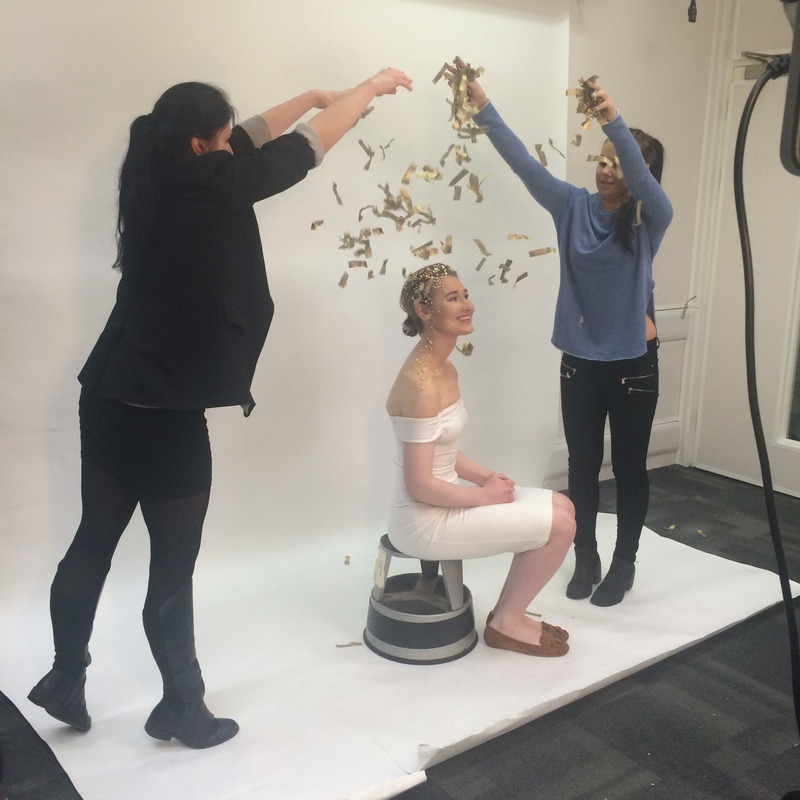 The first took place on Friday in our on-campus photography studio where the students focused on beauty shots of the gorgeous Gillian Leslie (third year Fashion Management student and face of this year’s fashion show). There was lots of confetti and gold leaf involved! 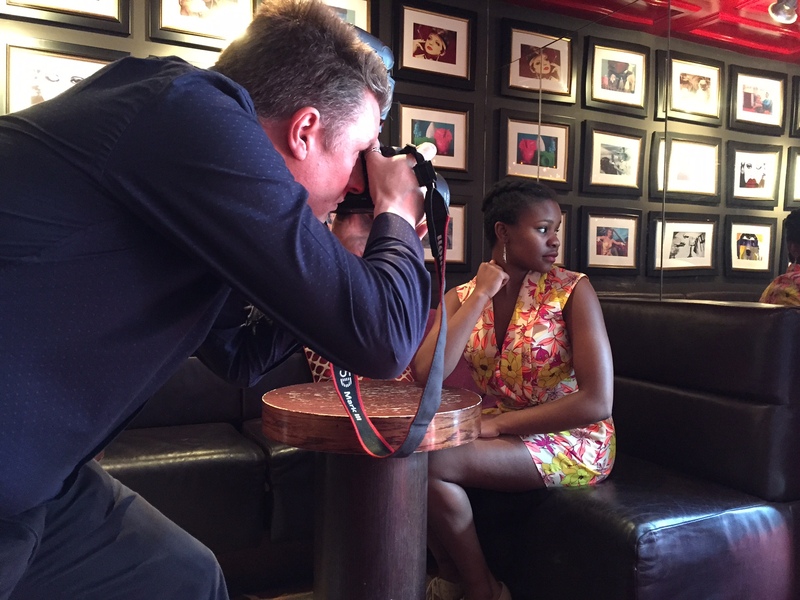 Our second photoshoot took place today in Paramount bar, Aberdeen, where the students aimed to visualise their “celebrate fashion with us” concept for this year’s fashion show.